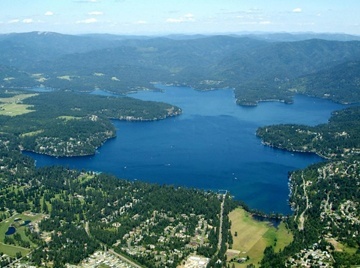 Hayden is a beautiful small town just North of Coeur d Alene. It has lots of trees and beautiful Hayden Lake. It has two fantastic golf courses and many great restaurants and stores.